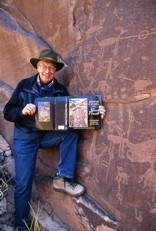 Ekkehart Malotki is professor emeritus of languages at Northern Arizona University where he taught German, Latin, and Hopi from 1977 until 2004. 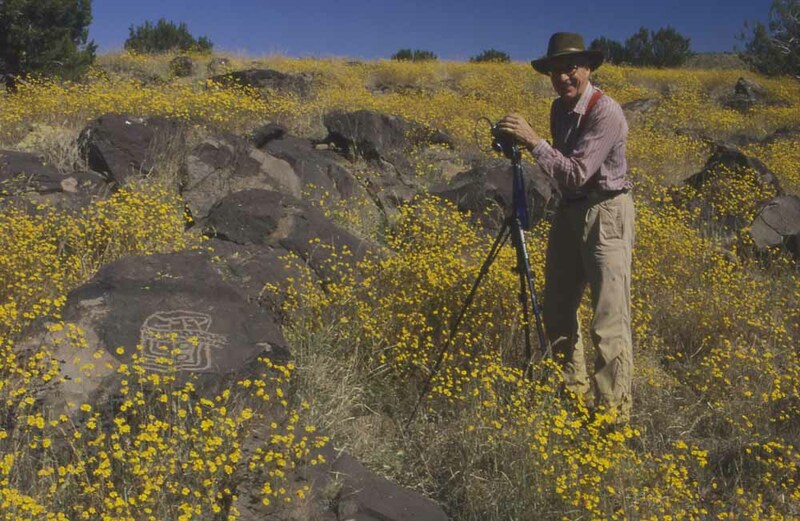 For more than twenty-five years, his work as an ethnolinguist has focused on the preservation of Hopi language and culture. In addition to over a dozen bilingual works on Hopi semantics and oral literature, he has published three children’s books based on authentic Hopi stories. For over ten years, he was the principal data contributor to the Hopi Dictionary/Hopìikwa Lavàytutuveni. 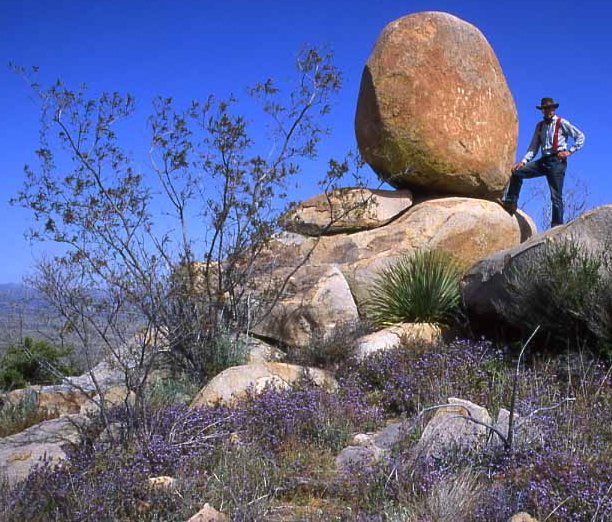 He also provided the Hopi titles, including that of Koyaanisqatsi, to Godfrey Reggio’s movie trilogy on our destructive behavior toward this planet. 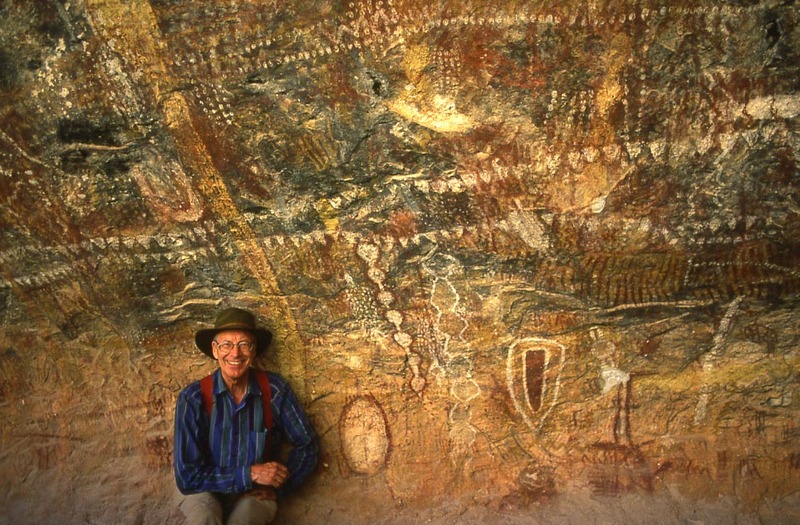 During the last fifteen years, his passion for rock art has taken him to the Sahara, to the Paleolithic caves in France, to Sweden, Norway, and Mexico, and four times to Australia. In addition, he has devoted much of his time to the photography and interpretation of the rock art of the American Southwest. 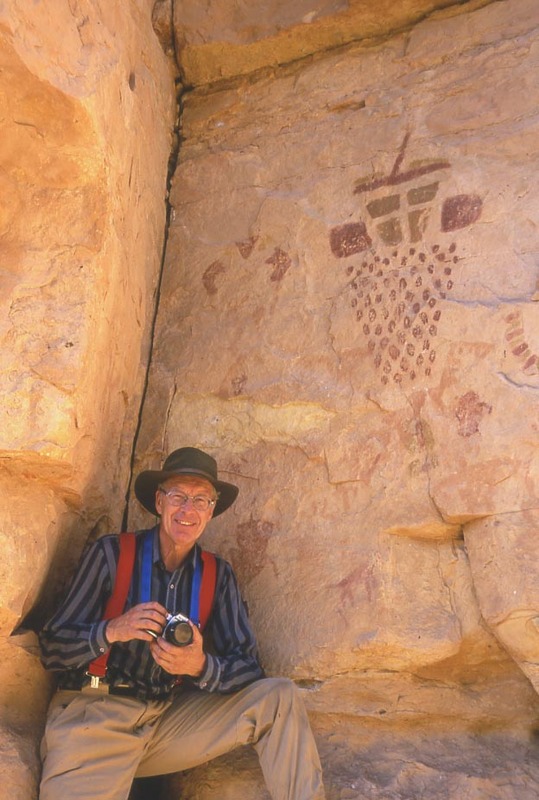 He has just published a book describing the various rock art styles and traditions of the entire state of Arizona, entitled The Rock Art of Arizona: Art for Life's Sake.